Boston area transit officials say they are committed to connecting two city subway lines, a move advocates say will benefit the entire region. The Massachusetts Bay Transportation Authority on Monday made a fresh commitment to building the Red Line-Blue Line connector. The actual construction that would extend the Blue Line tunnel 1,500 feet under Cambridge Street to the Charles/MGH Station on the Red Line could be years away. 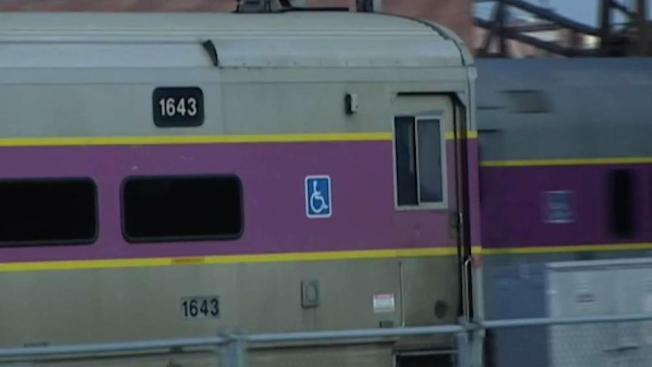 But the decision by the MBTA to prioritize the project was praised by transportation advocates, who say such a link would connect lower-income residents to jobs and medical resources, spur development, ease access to Logan International Airport, and reduce road traffic. The T released a study last fall that put the cost of the rail tunnel at $200 million to $350 million.